Client: “No, they don’t that’s the reason I came back to you; because you include Boiler breakdown cover”. 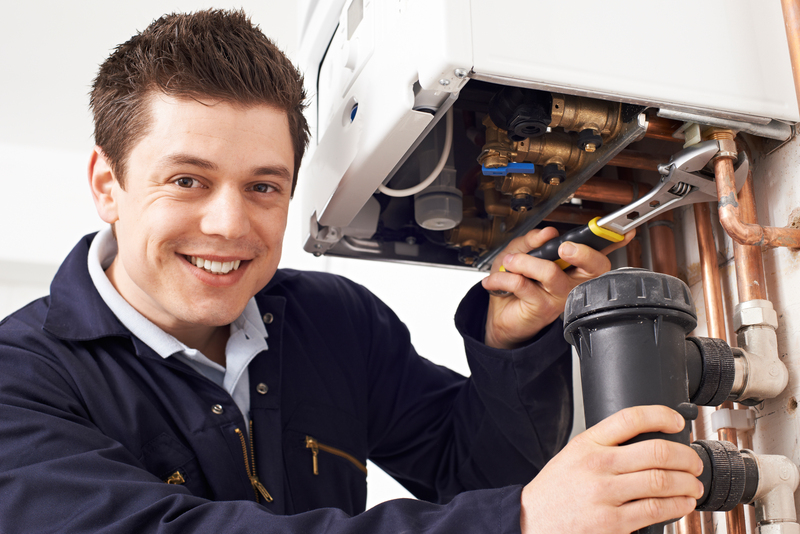 Luckily for our clients our Residential Park Home / Mobile Home insurance policy automatically includes Boiler Breakdown Cover as part of your Home Emergency cover. 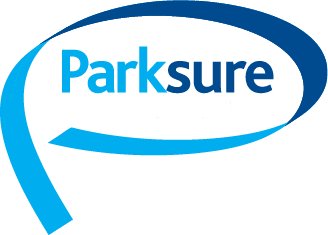 Parksure Gives away its 1,000 refer a friend voucher – That’s over £10,000 vouchers given to our clients!!! Another thumbs up from one of our new customers!